Couple of nights ago I read an article by a sister in the States who is a self taught Hafidha. She wrote about the importance of memorising the Quran from a woman’s point of view. But what amazed me the most was how last Ramadan she completed the recitation of the whole Quran in taraweeh salah at home whilst also taking care of a three year old and a baby. Her article was about her journey and motivation behind memorising the Quran. But the article did something else for me. 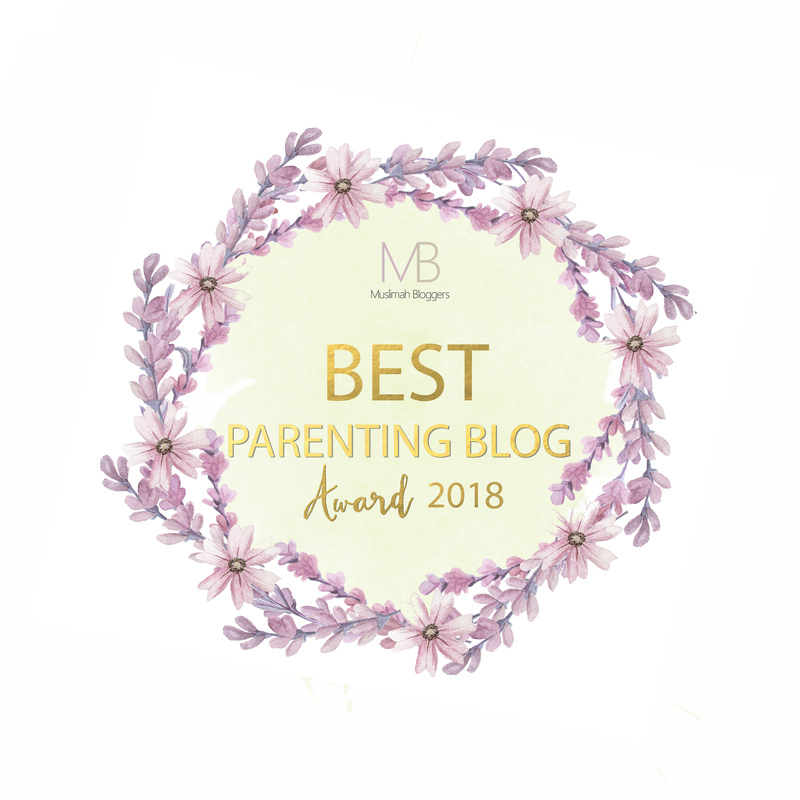 It made me think about my Ibadah in Ramadan and how I relate almost everything I’m not able to do back to the fact that I’m only getting a few hours of sleep every night because my daughter wakes up between 6-7am every. single.morning. In order for that sister to complete the whole Quran in salah meant she sacrificed her sleep because she too had very young children. She talks about how she would take breaks from her salah if her children awoke at night. She put them back to sleep and continued on or just let them sit next to her whilst she prayed. It was her dedication that allowed her to do something I’m not able to achieve yet. This was the same dedication that led her to memorise the Quran in the first place. Sometimes we find excuses and start believing in them. They are actually more than just excuses, they are justifications we build up in our heads to keep away from good deeds that may just be the key to our step into Jannah. 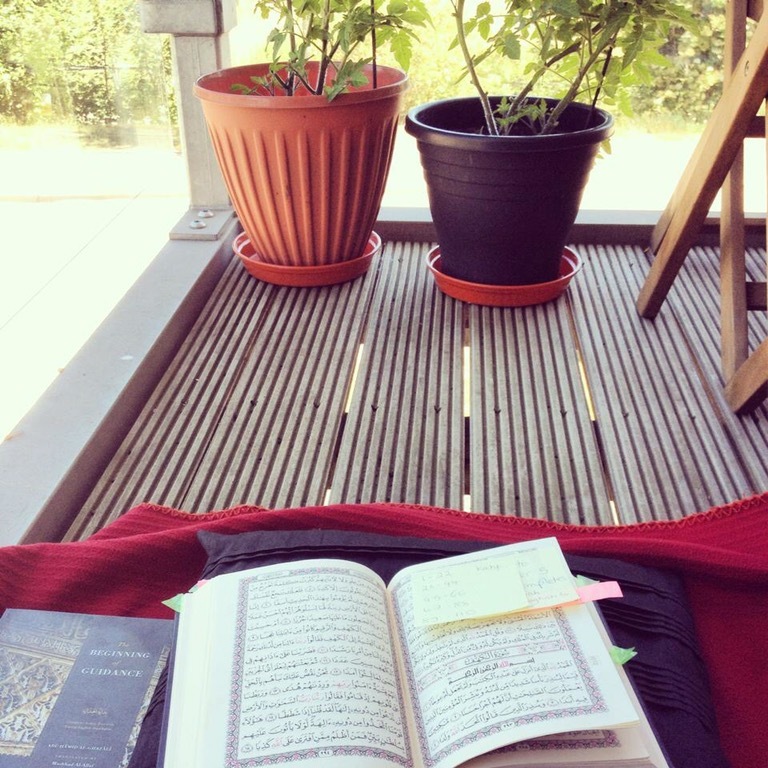 That sister’s story has helped me reassess lots of things about my own Ibadah and my personal relationship with the Quran – this Ramadan for me was about reflecting on what I want to do and my goals as a servant. We all have individual goals, goals for our children and our life in general, but I wanted to think about my life only as a servant. And yes, the only goal with that should be attaining Jannah. But I wanted to think about how to attain it and in doing so how to please Allah. We all read many articles, posts etc via social media, but you just don’t know which one leaves that spark of thought that aids us to take more steps towards Allah. Originally posted in Ramadan 2015 as a Facebook Post.